Home What can we draw from pictures by detained child asylum seekers? 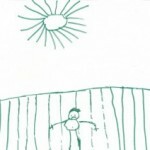 The recent publication of The Forgotten Children report of the Australian Human Rights Commission included 13 drawings by detained asylum seekers aged between four and 17. The drawings have been widely reproduced in recent media coverage of the report, as well as on social media campaigns. Other visual components of the report, such as the many charts clearly depicting the length of child detention and their deterioration in mental health have not been republished. Even the photographic evidence of guards physically restraining and removing children in Christmas Island have only been reproduced in one article. Children’s drawings are an accessible and compelling image of the tragedy of mandatory detaining of children in isolated camps. Their use in media coverage of a commonwealth inquiry raises a number of questions about the status of drawing as truth, and the credibility of drawing compared to photography and video footage. They also raise questions about the relationships between drawing and language and common understandings of drawing and childhood. Photographic evidence inside detention centres is difficult to obtain. Camera devices are generally prohibited from most centres, or their use is restricted to specific recording procedures such as the video footage mentioned earlier. But the ubiquity of digital and social media has made it much easier to smuggle photographic images from detention centres, and visitors and individuals from other organisations have been able to photograph children from the perimeter of some detention centres in Darwin and Nauru. Although photographs of child asylum seekers in detention have been published in the media and used on the cover of the Forgotten Children report, they have not been distributed as widely as the drawings. Photographs of children are discomforting, and contradict the belief that children are innocent, and incapable of giving or withholding consent to emigration, detention or photography. Paediatric psychology has a long history of encouraging children to generate drawings of traumatic events, and children’s drawing have also been used in legal cases. 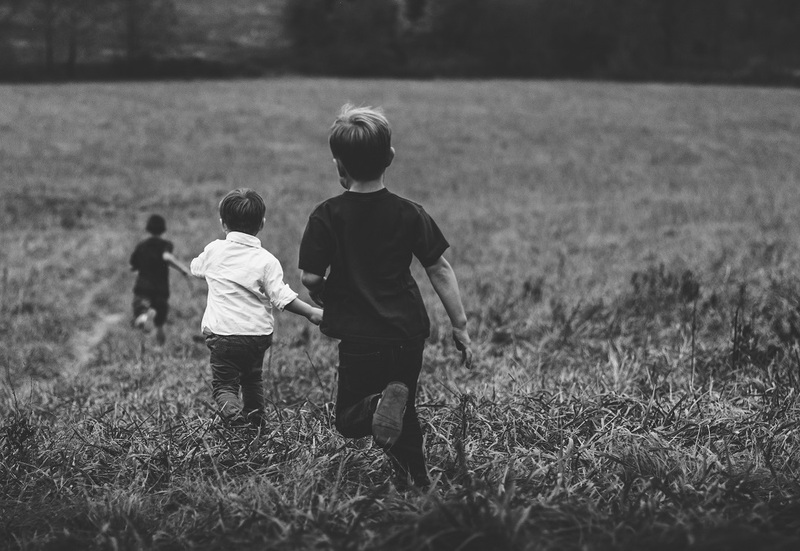 Children are not deemed as suitable witnesses for providing legal testimony, and cross examination or interrogation of a child by an adult is regarded as traumatising and inappropriate. By contrast, drawing is deemed as a safe and therapeutic activity for children to engage in, akin to play, and less tainted with the coercive implications of written or oral testimony. The drawings published in the report and media coverage were obtained by the Human Rights Commission during interviews with family groups where children were supplied with paper and textas and “asked to draw something about their life”. Staff collecting the drawings asked the children for permission to publish them while their parents were present, and presumably able to attest to their child’s consent. Although many children wrote their names and ages on the drawings, names were concealed in the public release of the drawings in May and August 2014, as well as in the report itself. Much like the use of witness sketching during courtroom hearings, drawing seems to be a more discrete and respectful representation of children in detention. Unlike courtroom illustrations, all of drawings in the report were done by children, and were symbolic rather than observational. 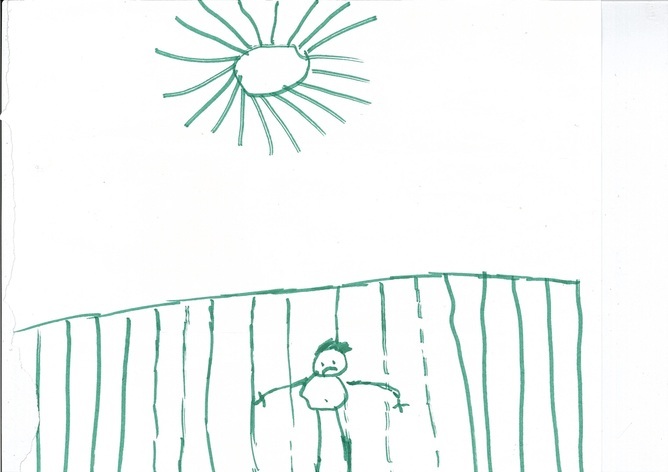 Picture drawn by children detained on Christmas Island, given to the Australian Human Rights Commission as part of the National Inquiry into Children in Immigration Detention 2014. Although drawing is a valuable form of communication among adult asylum seekers with limited English, or limited writing ability in any language, drawings by adult asylum seekers are only published in the context of refugee art exhibitions. 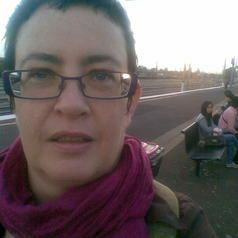 Waitin, I am sad. I want to die. I am 16. Help. The searing emotional intensity of words like “I sad, Help Me”, is intensified by the bright texta colour, the awkward handwriting and the misspelling. The drawings juxtapose scribbled bars, sad faces and tears with the stick figures, bright coloured triangle dresses, pigtails and spiky suns that feature in the drawings displayed on the fridges or workplaces of many parents. They evoke a visual language that we associate with home, care, love, play and innocence. Possibly this is why they have more coverage than drawings by adult asylum seekers. Like almost any image, our interpretation of drawings by children in detention is framed by their context, and information such as where they were drawn, who by, and in what conditions. The intense power of the drawings by child detainees is as a haunting reminder of the banal intimacy of drawings by familiar children that we love. They offer emotive testimony and insist that viewers bear witness to the trauma and tragedy of the mandatory detention of all asylum seekers. Margaret Mayhew has a PhD in Gender and Cultural Studies as well as undergraduate degrees in Science, Visual Arts and Art History. She has visited and drawn with asylum seekers in detention since 2013 and is the author of Looking At Life Drawing, to be published by IB Tauris in 2016.